So what should the twins do with their remaining money? 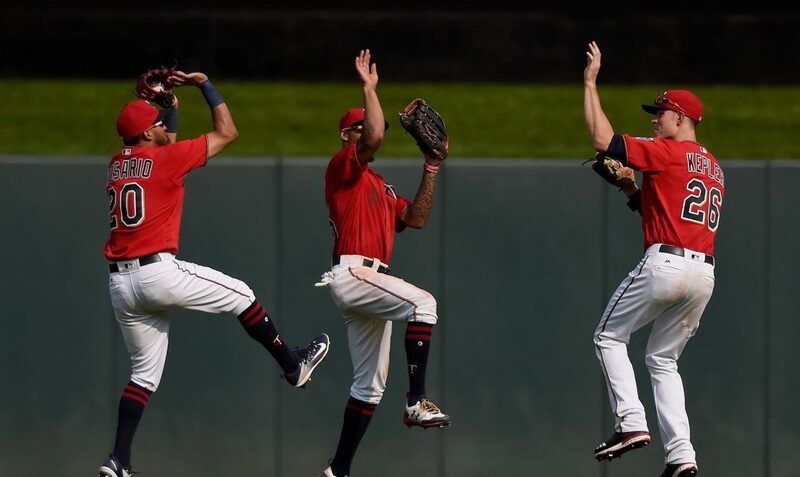 They didn’t spend it on Buxton, Berrios or Sano like many had thought so what’s next for the Twins? Let’s look at some big remaining free agents and if they would be a fit. RP Ottavino, Cody Allen, Kimbrel: The Twins will need to sign at least one more reliever to help out in the back end of the bullpen. Right now I will say there is no way the Twins will land Kimbrel. He isn’t a great fit and the front office isn’t willing to pay 3+ years to a relief pitcher. Ottavino is more likely but likely will be overpaid by a larger market team like the Yankees. That leaves Cody Allen who I believe would be a perfect fit for Minnesota. He is a great bounce back candidate after a 4.70 ERA last season. (His first ERA above 3.00 since 2012.) Allen would be a good 7th-9th inning fit, whatever the twins decide to do to pair with Rogers, Hildenburger and May in the back. Allen could get anywhere from $7-$10 million from the Twins on a one year low risk deal this season. There are other relievers (Oliver Perez, Tony Sipp, Tyler Clippard) who would fit on the same idea as Cody Allen, but Allen is just the pitcher I feel would work out the best. What I hope the Twins do: Keuchel on a 3 Yr $58 Million deal and Cody Allen on a 1 Yr $8 Million deal. A rotation of Berrios, Keuchel, Gibson with a 7/8/9 inning of May, Rogers and Allen sounds so fun to watch. Thank you for reading my free agent predictions for 2019 and be sure to go read my other articles. If you enjoy, check back everyday at 12:30 P.M. Central and consider sharing with your friends. If you have any feedback or other opinions feel free to let me know, I’m always open to discuss.